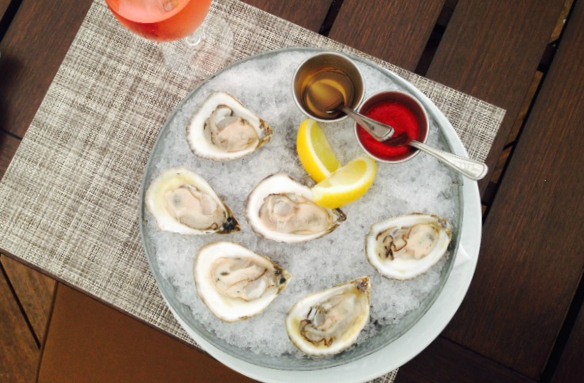 Nantucket Insider loves to dine at TOPPER'S at The Wauwinet and one of the favorite highlights of the menu are Retsyo Oysters. 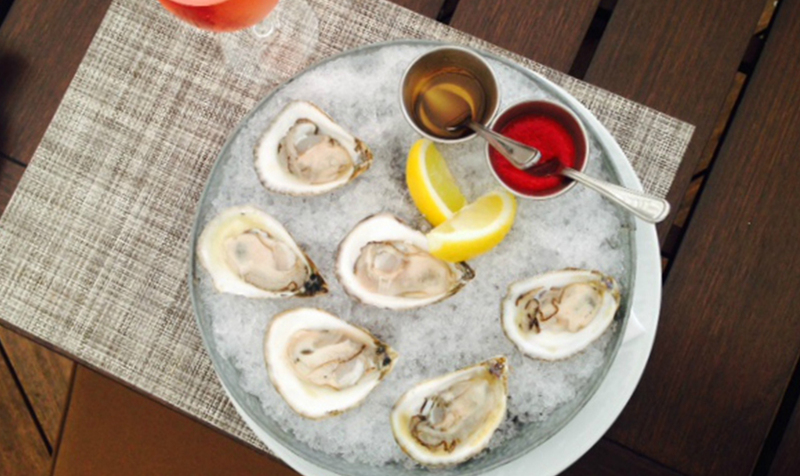 These deliciously fresh oysters are truly an "ocean to table" dining experience, as they are cultivated in an oyster bed that is just 300 yards from TOPPER'S Deck. Chef Kyle Zachary of TOPPER'S loves working with the unique flavor profile of Retsyo Oysters. "Similarly to wine, oysters get much of their flavor from their environment in which they are grown, or ‘terroir'. This means that Retsyo Oysters taste like Wauwinet. They are a true representative of our terroir and give us a sense of place unlike anything else we can offer." 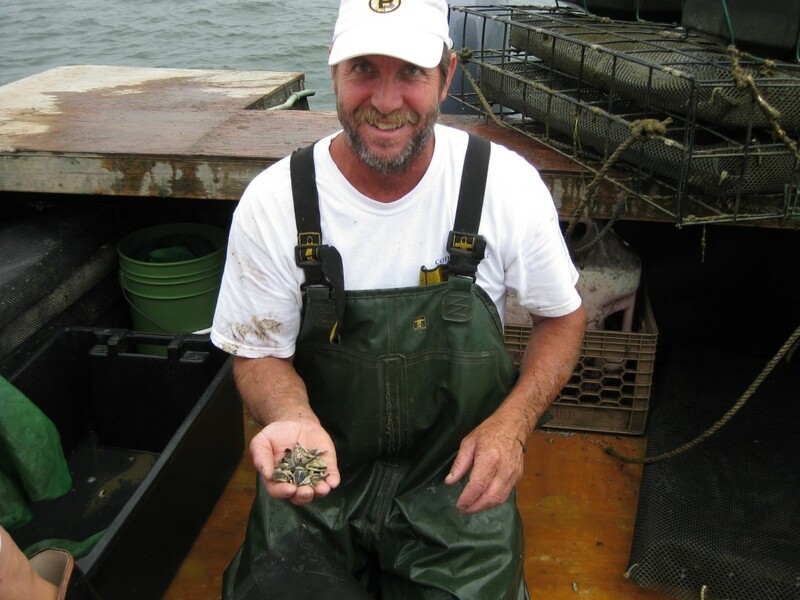 Nantucket Insider caught up with the Roberts duo of Retsyo Oysters for their story ... Local Nantucket couple Andy and Roni Roberts have made a successful oyster farming business in Wauwinet Bay after several years of hard work and learning the ropes of oyster aquaculture. Andy Roberts had been fishing the waters of Nantucket for over thirty years and seeking more control of his destiny in 2010, a time when the fishing practice of aquaculture was just emerging on the Cape and Islands. 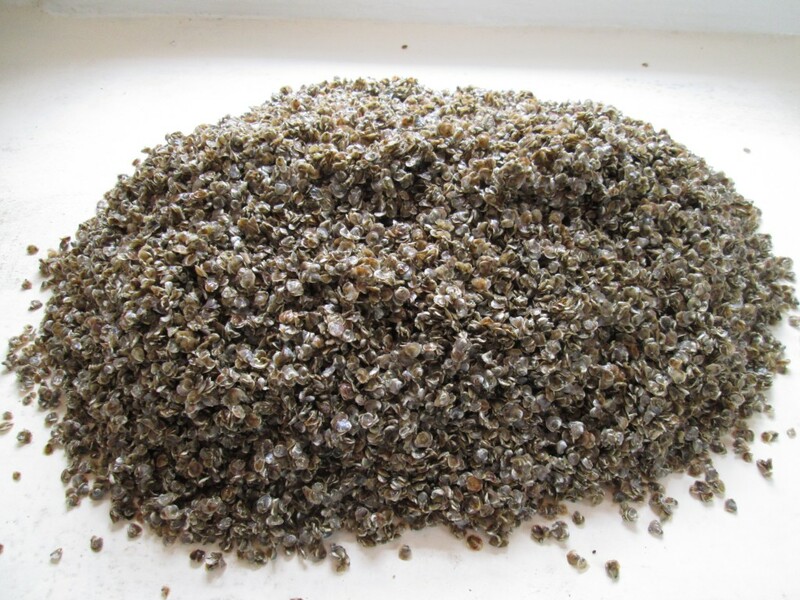 After an initial year of applications and proposals, the Roberts ordered their first shipment of gear and oyster seed. The farm site was determined by the Army Corps of Engineers due to its deep waters with a muddy bottom that are inhospitable to other bottom feeding marine life, such as scallops. The floating cages used by Retsyo Oysters are well suited to this kind of environment, and the oysters themselves even improve on the water quality as they take the nitrogen out of it. 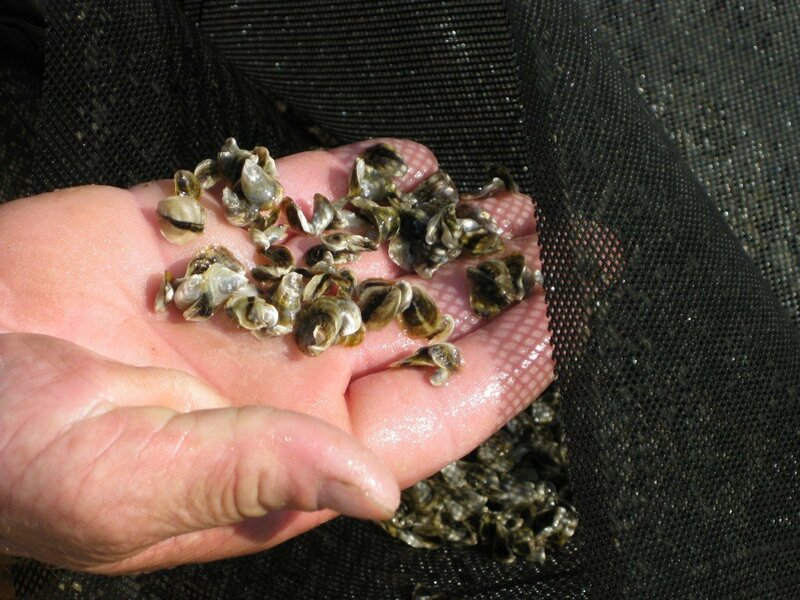 After three years of tending oysters, the Roberts finally had their first harvest in 2013. Most people do not know that it takes a full three years for an oyster to mature to the appropriate size for consumption! And it is three years of much hard work and diligence; cleaning bags and cages to ensure proper filtration and water flow, and preparing the cages for winter. Mortality rates can be as high or 80%, especially in harsh winters. The Roberts have now had two full harvests and are extremely proud of the oysters and they've even ‘converted' many non-oyster eaters! They know of at least six pearls that have been found, although unlike cultured pearls, there is no denying the beauty for those lucky enough to find one!